Your browser does not support the HTML5 <video> tag. IE 9 (Windows 7) - Captions NOT supported but HTML5 video is supported. IE 11 (Windows 7) - Captions NOT supported but HTML5 video is supported. 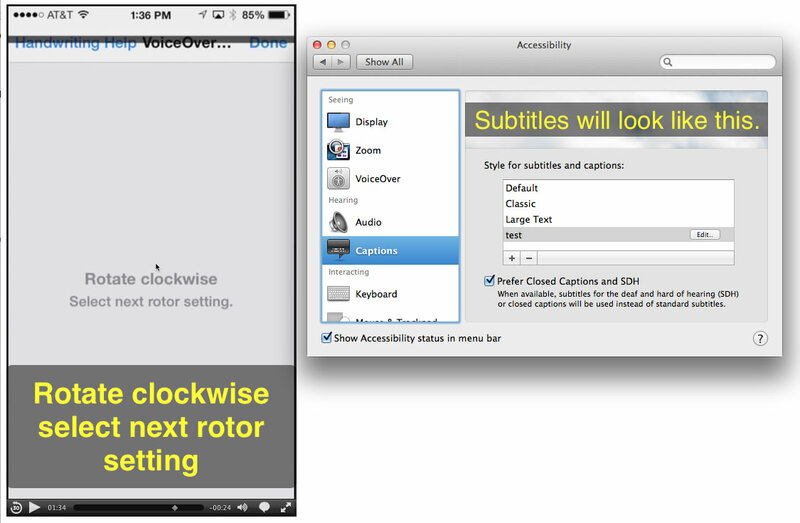 HTML5 Native Video player appears keyboard accessible but captions don't play.